Summer means golf season is in full swing, and what better way to celebrate than slipping on a new pair of crisp white golf shoes? 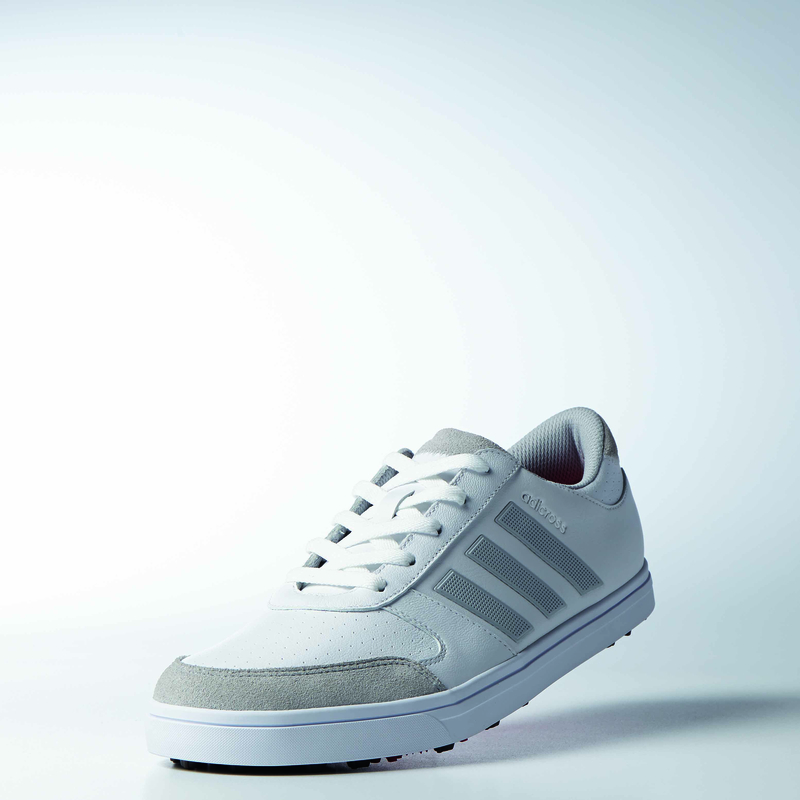 Adidas has just released their new All-White Special Edition golf shoes, the Crossknit Boost and Gripmore 2. 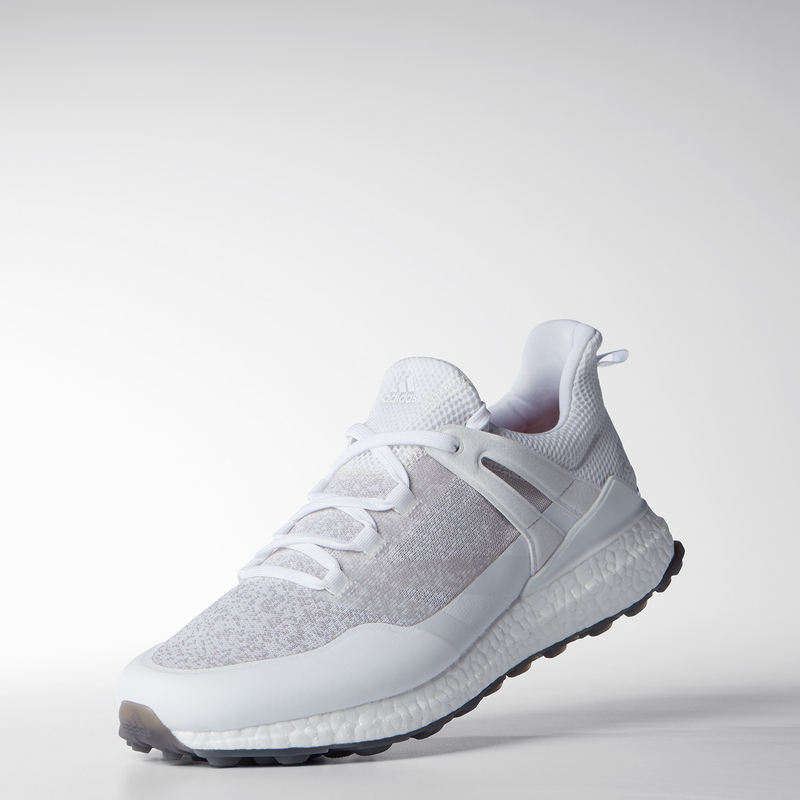 The Crossknit Boost is modeled on the brand’s iconic Ultraboost, Adidas’ famed running shoe, and the high degree of traction they’ll provide should give you the ultimate stability you’ll need on the green. The Gripmore 2 takes its name from the 43 cleats on the shoe’s outsole, keeping you firmly planted when you need it most. Whether you want that classic golf shoe look or performance-ready versatility, these limited all-white shoes should be everything you need for this summer’s rounds.